news The damaged undersea cable linking Tasmania and Victoria has undergone its first phase of repairs, according to operator Basslink. In a statement, the firm said its cable repair vessel, the Ile de Re, is now returning to Geelong, Victoria, having successfully completed the first of three jointing exercises required to bring the cable back to full functionality. “We are very pleased to report that the first joint has been completed, with 1355m of new cable laid on the seabed,” said Basslink CEO Malcolm Eccles. “The works went well, and we are on track for return to service in June as previously advised. 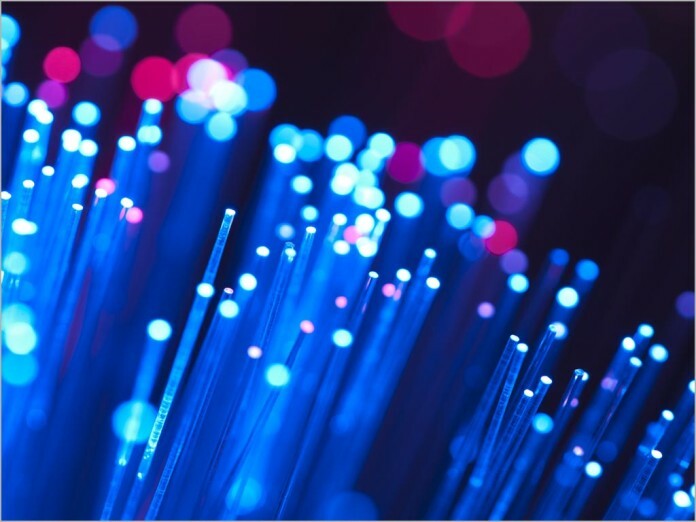 “The process was highly technical, and involved jointing a new length to the main high-voltage cable, the metallic return cable and the fibre optic cable, before bundling them together to be laid as a single cable,” he explained. The next phase of the operations will be the “final major mobilisation”, according to the CEO, which will include equipping the ship with a 90-tonne reel of high voltage cable, amongst other procedures. “After the mobilisation, which is expected to take five days, we plan to return to the fault location, where we will complete the final two joints and lay the remaining cable and bight,” said Eccles. A bight is the loop of extra cable that is required to allow the jointing works to be carried out on the surface. In this case, the bight is expected to be approximately 240m, or three times water depth, Basslink said. The repairs take place on the deck of the vessel and are susceptible to weather conditions, hence each joint will require a period of calm sea conditions and clear weather for six continuous days to allow such works to be completed safely. Bad weather or rough seas can damage the cable, result in abortive jointing works, or pose unnecessary occupational, health and safety risks for the repair crew, Basslink said. Once all three jointing exercises have been completed, the firm said it will lay the cable back in the existing trench where possible, where natural seabed processes should bury the cable in a matter of months. Where this is not possible, Basslink indicated it will bring about cable burial using a jetting process. “Every effort is being made to return the interconnector to service as soon as possible, and Basslink has advised key stakeholders to prepare for a mid-June return to service date, to take into account likely contingencies such as poor weather and sea conditions,” Basslink said. The firm stressed that it continues to keep its key stakeholders, Hydro Tasmania and the Tasmanian Government, informed of the repair process. The Basslink cable failed in December 2015 leaving Tasmania unable to import or export power, as well as having issues with telecommunications services.